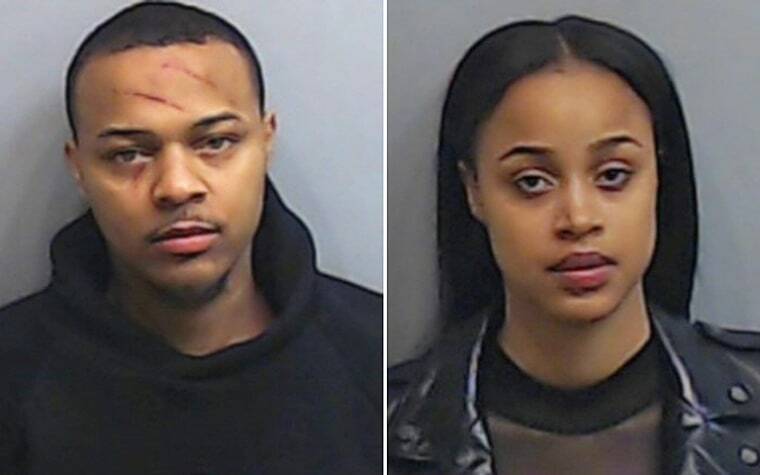 Bow Wow and a woman were both arrested in Atlanta on Saturday morning on battery charges after each accused the other of assault. Both Bow Wow, whose given name is Shad Moss, and the woman, Leslie Holden, “did sustain visible minor injuries” in the dispute that was reported at around 4:15 a.m. Each accused the other of assault. “Officers were unable to determine the primary aggressor of the altercation, so both parties were charged with battery,” police said. Both were booked at the Fulton County Jail. Online jail records indicate Bow Wow and Holden had signature bonds set at $8,000 each, and that Bow Wow was released Saturday. The rapper’s attorney said in a statement to the Associated Press that two witnesses corroborated his version of events indicating Holden was “without a doubt the primary aggressor.” It wasn’t immediately clear if Holden had an attorney. 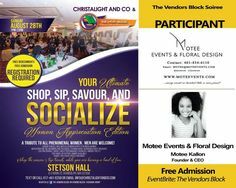 On Twitter, Bow Wow has recently been promoting a “pop-up shop” and “sip & shop” and encouraging women in town for Super Bowl weekend to attend.